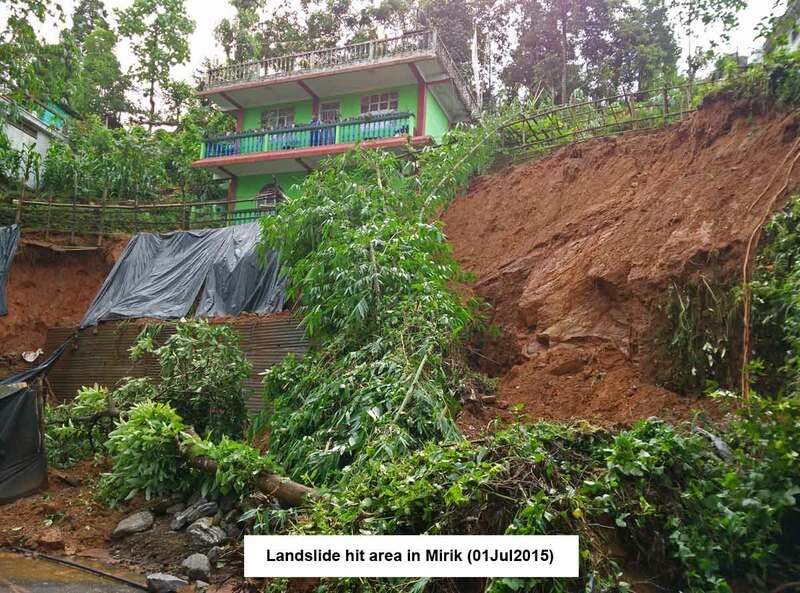 Visions of Hell: From the newspapers today : Landslide victims call a strike today in Mirik. From the newspapers today : Landslide victims call a strike today in Mirik. Technically, as per IMD, 'March' heralds in the pre-monsoon season (Mar/Apr/May) when we will start getting our first rains. 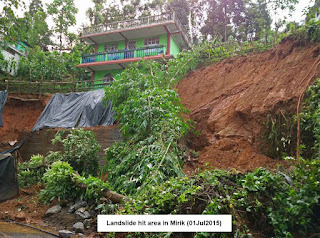 8 months after the tragedy, it is pity that the victims of the landslides in Mirik have remained uncompensated and have to resort to a strike to highlight this issue. What is sadder, is that with the WB State Assembly elections looming ahead, absolutely nothing is likely to be done till the monsoons hit us again around Jun2016. The Telegraph has covered the story here.